August 29, 2018 / kseymour / Comments Off on In the Know: What is a Syllabus? Some instructors distribute a paper copy of the syllabus during the first week of class, while others email it to the class or post it in Canvas. 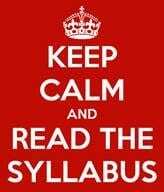 If you do not receive a syllabus, be sure to ask for one. The FYE Program is designed to get you off to a good start and to help you succeed at UD. FYE also allows you to meet other students in a small class setting, learn about resources at UD, and feel more at home on campus. 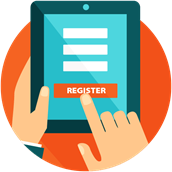 All freshmen are required to participate in a First Year Seminar (FYS). Seminars are led by faculty who work closely with undergraduate peer mentors.